The type of hairstyle you want changes as you age. Lucky for us, we live in an era when age is just considered a number. What’s important is that you have lots of options to choose from to make you feel and look younger. Check out 17 hairstyle ideas for women over the age of 60. Do you know Emmy Lou Harris? She is a fashion icon that everybody looks up to. She is known for her shaggy cut that reveals her true and inner beauty. Take inspiration from her cut. Don’t worry. It’s hassle-free and achievable. It’s an ideal style if you want to let your hair grow. For a framed face with eyes that set off, the candid razor bob is the way to go. It’s only a bonus if you have long hair because you can further style it into a unique updo. 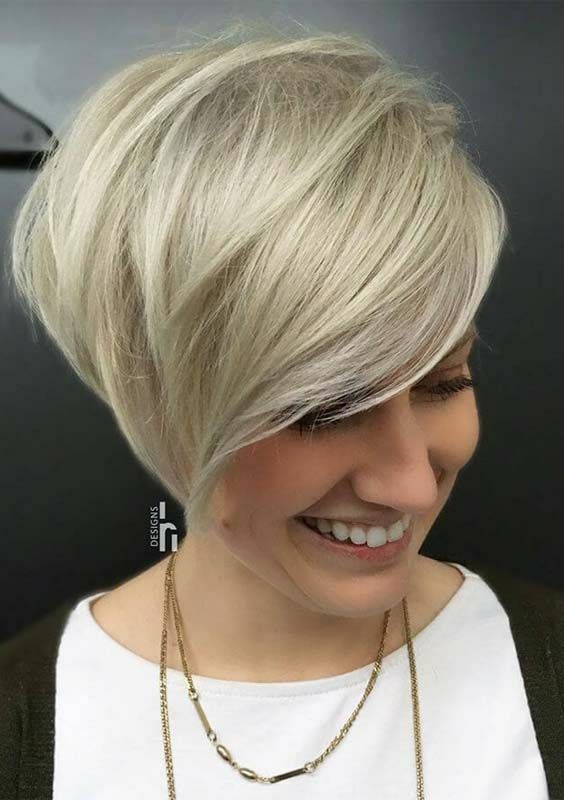 The simple bob is a favorite among women and it is obvious why. Not only does it look stylish, but it also looks great on all facial shapes. To add a little bit of style, add some layered bangs in front. Read about Christmas Food Tradition: What is the best Christmas Food? Side-swept hair never goes out of style. So, why not take the style to the next level by experimenting it with a bob. It’s not only chic. It also looks classy! 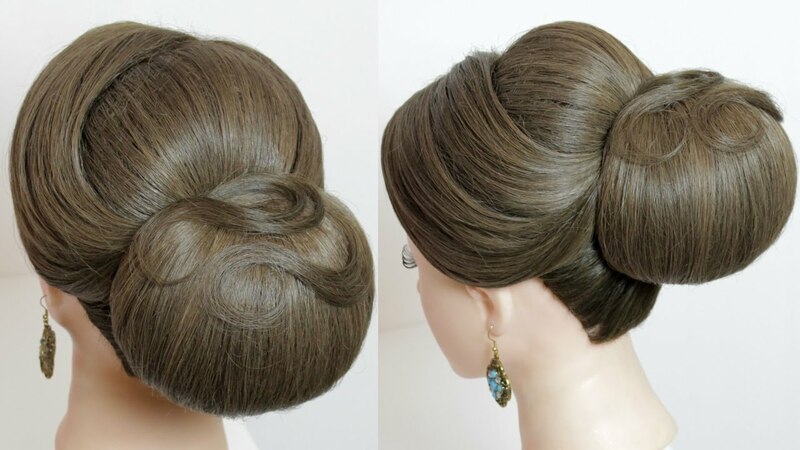 This style is anything like you would see in a vintage Hollywood flick. It’s more than perfect for any women who hate to cut their hair short. The loose waves at the end will make your face look slim and slender. Judi Dench sure knows how to sport this pixie. It’s low-maintenance and cool to experiment with. You can even add spikes and make them appear like a crown.